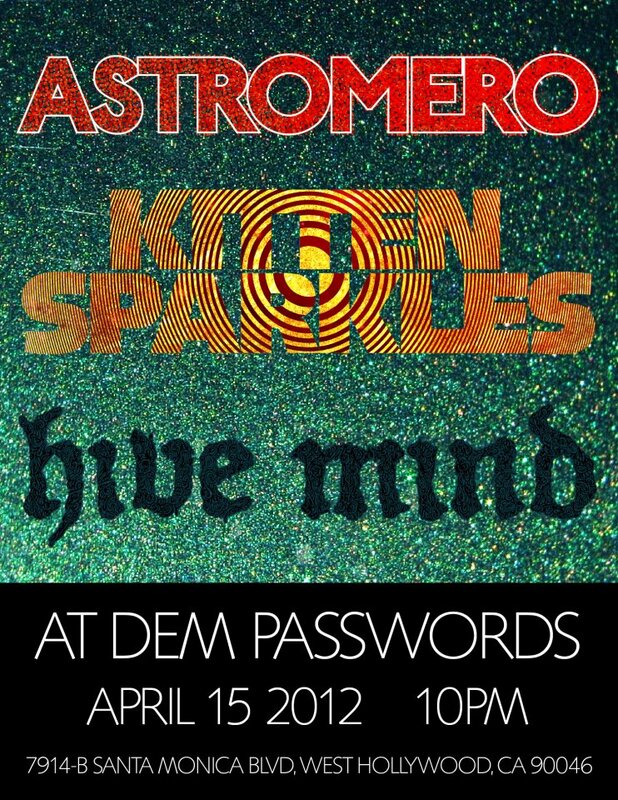 I’m playing a show at Dem Passwords gallery on Sunday, April 15th with Astromero (Hiroshi Hasegawa of CCCC/Astro and Damion Romero) and Kitten Sparkles (Joseph Hammer and Don Bolles of Germs/45 Grave/Fancy Space People). 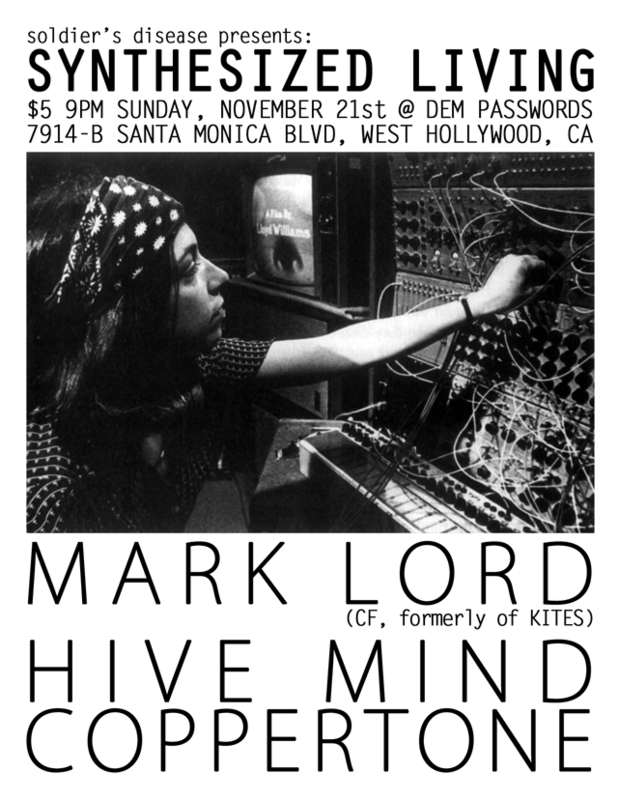 Killer show coming up on Sunday, Nov. 21st. If you’re in the LA area there’s no reason to miss it. CF will be signing his new book POWR MASTRS vol. 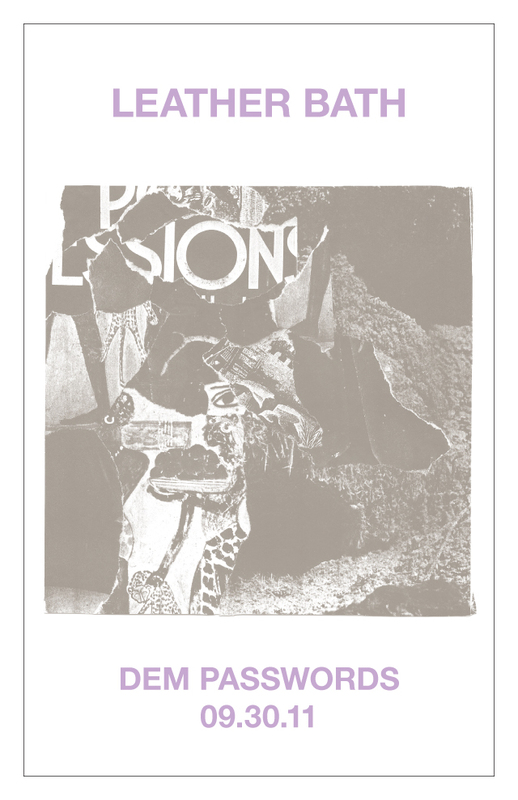 3, along with with Brian Chippendale of Lightning Bolt with If ‘n Off at Family on the 20th as well.